Spring is such a delightfully exciting season don’t you agree. I find it so full of cheer, optimism and anticipation. With the days becoming longer and longer, the evenings turning lighter and the weather progressively growing a little warmer, I just can’t help but look forward to new and exciting plans, projects and activities. One thing I’m thoroughly looking forward to is sprucing up our little home, giving it a new lease of life and a good old-fashioned Spring clean. This, after all, is the season where we all don our marigolds and dust off the cobwebs and sluggishness of winter, to create a fresh new bright, light and airy home; one that we can feel happy and content in over the coming warmer months. With the arrival of blossom on the trees, slowly budding flowers and new life in the fields, it makes me feel the need to recognise this and bring as much of this joy and delight into our home too. And, one of the easiest ways to do this, is to introduce colour. Some of the most obvious Spring colours to incorporate would of course be those reminiscent of the great and natural outdoors. The yellows and oranges which remind us of the bright new sun, a sea of daffodils and perhaps even, as a little taste of things to come with days spent on golden sandy beaches. The greens of lush grasses, trees and hedgerows as they develop and grow; the beautiful cerulean and azure blue skies, and the violet carpets of emerging woodland bluebells. But of course, we shouldn’t overlook the earthy rustic browns and taupes, of natural woods, wickers and rattans, and other pure and organic elements. Obviously though, how you incorporate these schemes into your home is totally up to you. 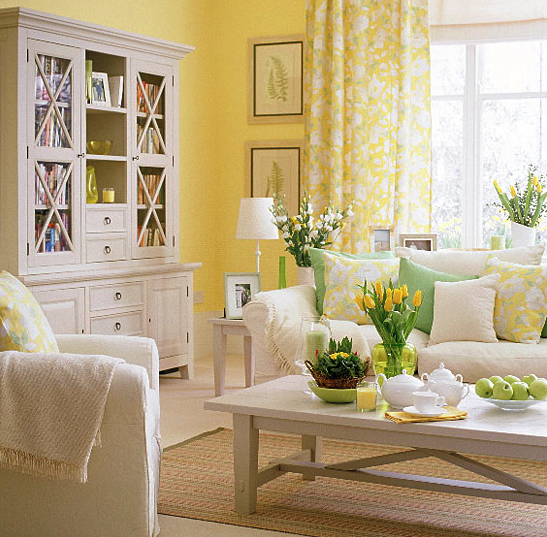 You can choose bright and bold or you can go a little more understated with muted pastels; the choice is yours. Why not even mix up the two! In my own house, I chose last year to use yellow as the main living room accent colour, which brightens up our plain white walls and grey furniture just perfectly. I have had a bit of an obsession with yellow over the past year or so, and I’m not at all bored of this room scheme to this very day, one whole year on, as it causes me to smile with gladness on a daily basis. 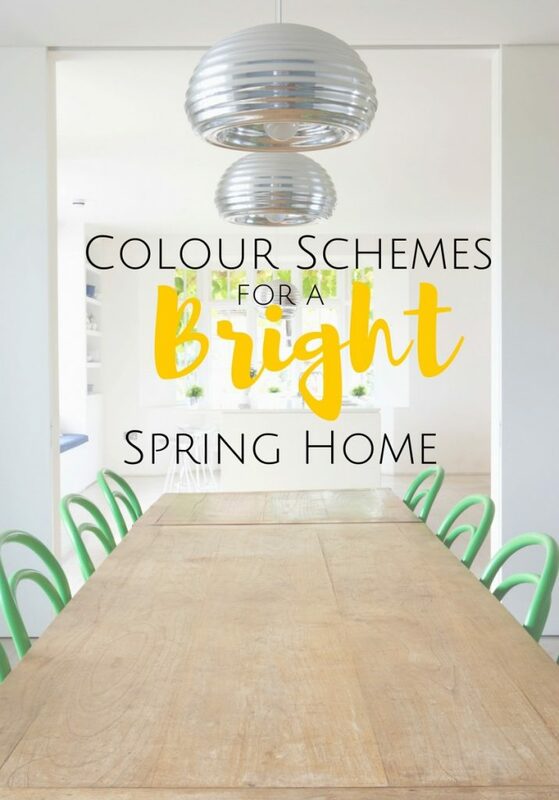 Anyway, I’m slightly going off on a tangent here, so getting back to my point, introducing a bit of Spring colour to your home is easy, and there are so many ways to do it, from going all out and splashing bright new paint across the walls, to using just enough hint of colour to give your rooms a new lease of Spring life. 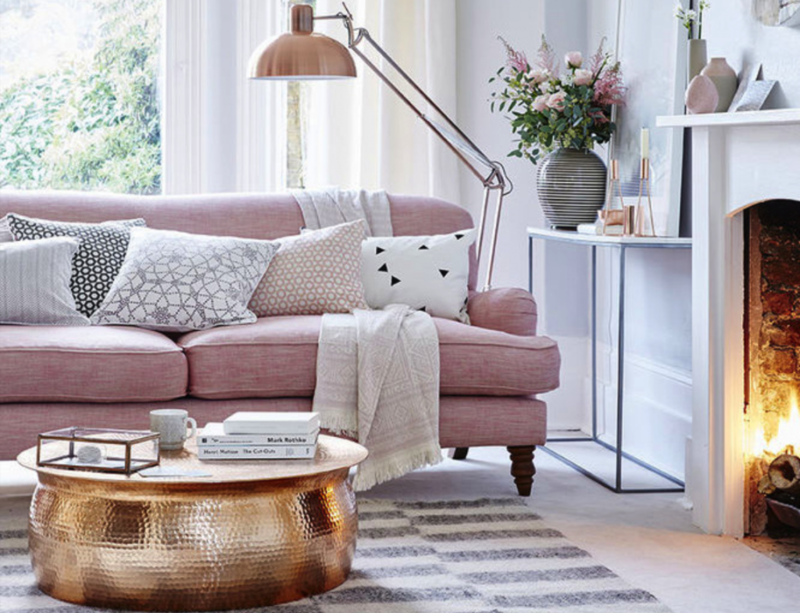 depending on how much of a change you’re after, you can to make use of accent pieces, such as throws, cushions, lamps, soft furnishings, artwork, flowers and houseplants, which you can read all about here. Here are just a few of my favourite Spring colour schemes this season….. 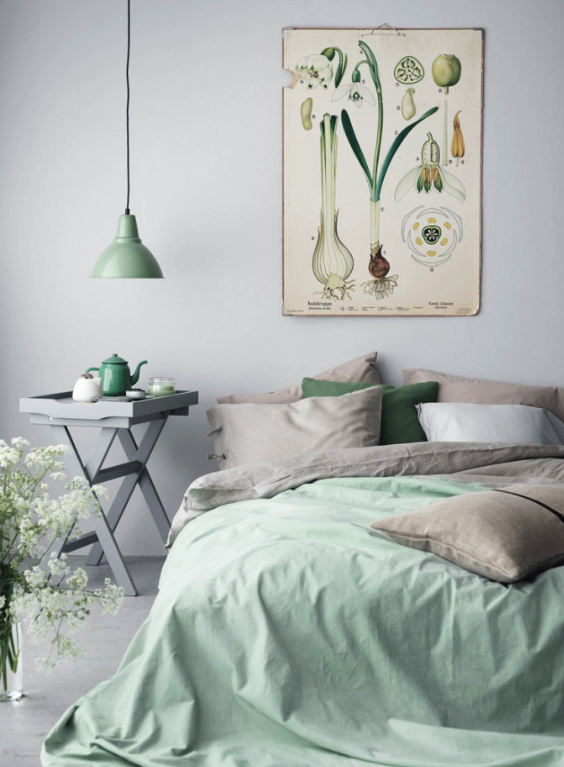 This rather muted white/grey bedroom scheme has been beautifully accessorised with soft greens in sage, leaf, mint and pistachio. 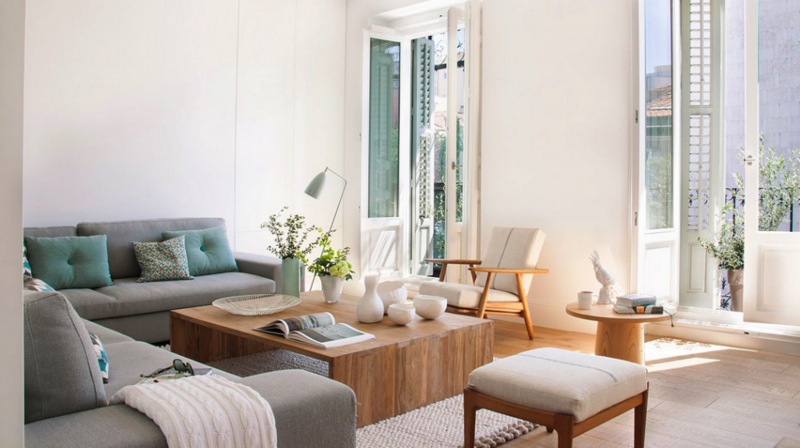 Subtle and understated, it really creates such a tranquil room, and certainly one I think you could feel relaxed and cool in for the coming warmer months. 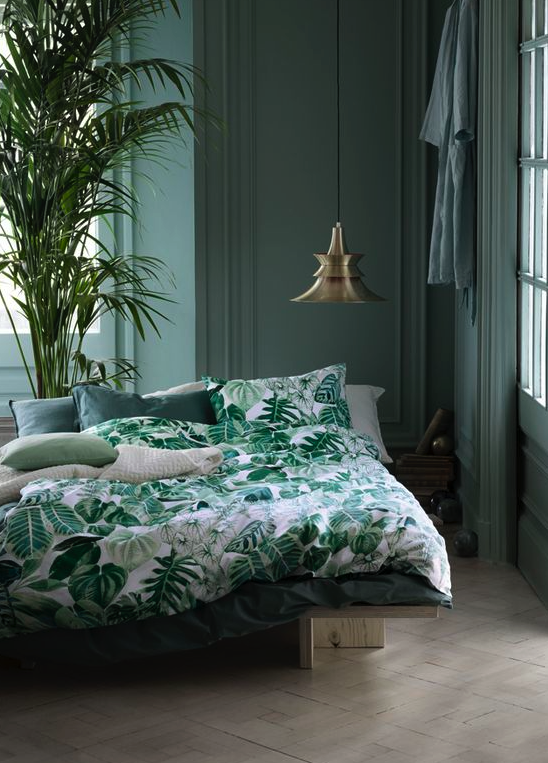 And here I absolutely adore the tropical feeling of these bold botanical prints as again, it feels fresh and full of life, but now with a little more added interest. Two slightly warmer toned rooms but again in pastel shades, this time in beautifully soft pastel pinks. One of my favourite accent colours of the moment, the shades of blush, rose, lemonade and ballet slipper all seamlessly fit together to create a much more snug room for Springtime, especially in the first room with its use of warm coppers, brasses and golds, and with a few cosy throws for good measure. Just perfect for our unpredictable UK springs! 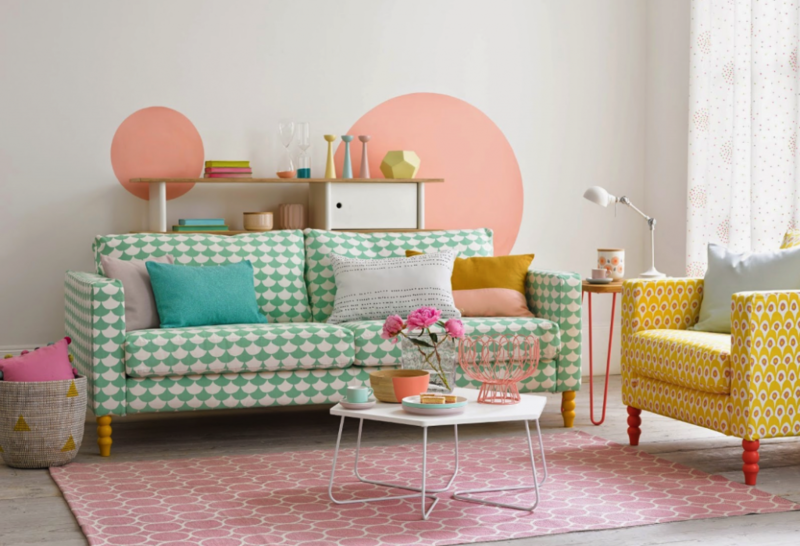 OK – not so much a colour, but it’s still a perfectly wonderful room scheme, and most definitely one I’m loving for Spring, so I’m cheating a bit here, so please bear with me! 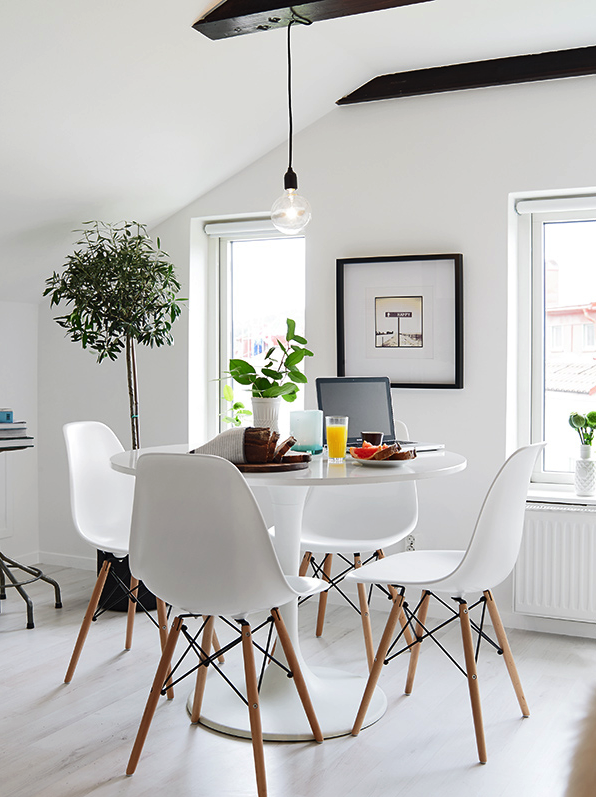 A new lick of white paint can really freshen up a room for the Spring and Summer months, turning a drab and dreary wall, to a light and airy one in just hours! 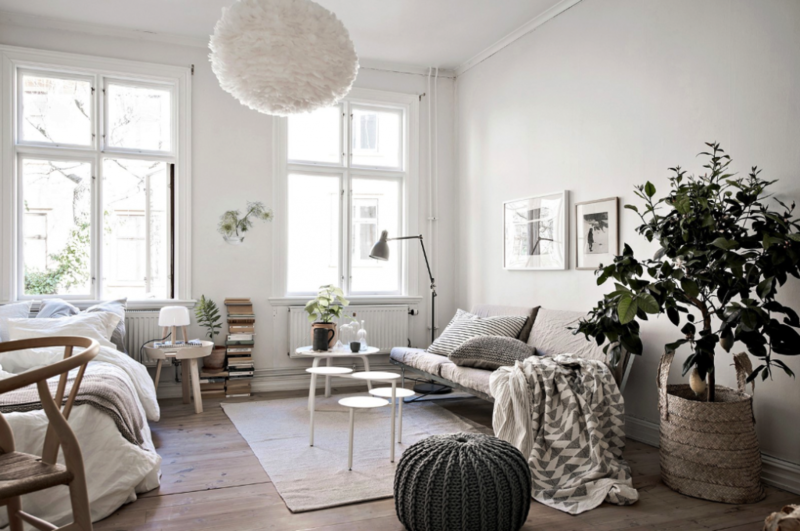 There are a couple of options here, either opting for a bright white, to give a cleaner and more contemporary fisnish, or maybe you could use milky or chalky whites to give a softer, less clinical feel to your room. 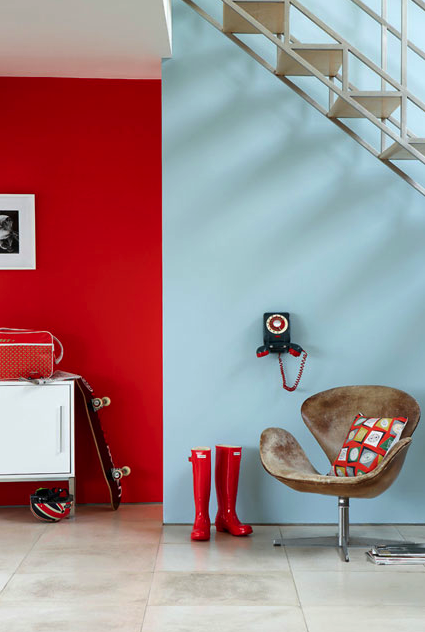 Either way, with the beautifully fresh new canvas as a backdrop, what’s to stop you accessorizing with a few items of colour. Which leads me nicely on to my next point…. If you’re anything like me, then perhaps sometimes you are just drawn to so many beautiful that it’s hard to decide to go with just the one. So, why not mix them up a little bit. 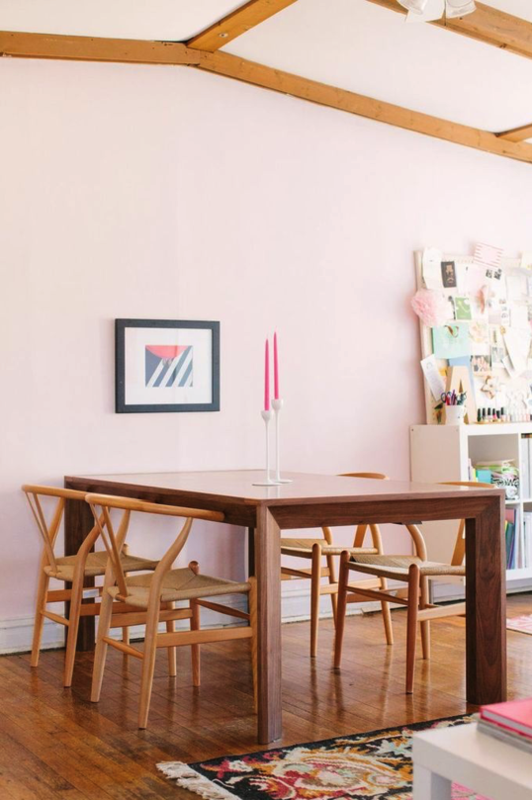 I love how vibrant and fun these two rooms are, both full to the brim of life and energy. 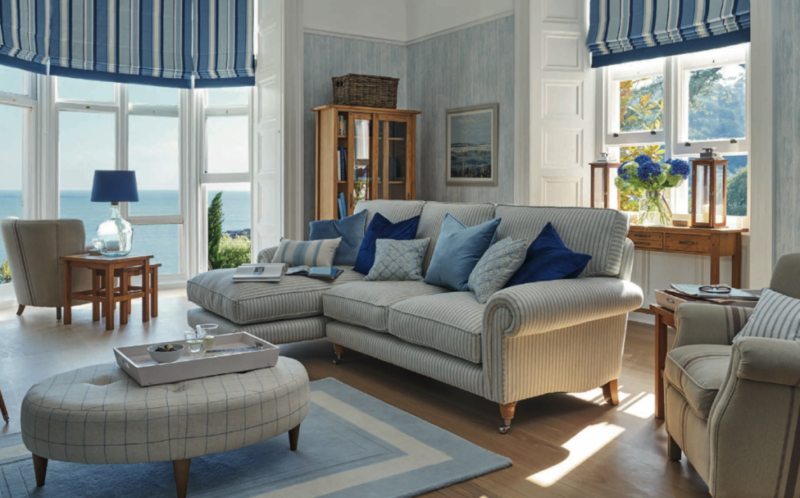 Blue is one of those colours which always makes me cast my mind to think of tranquil seascapes and nautical coastal vibes. 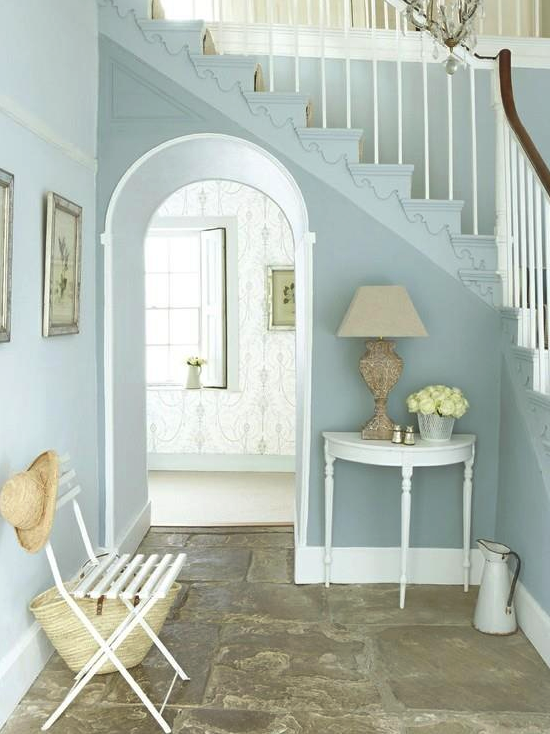 These soft pale blues are perfectly cool in both senses of the word and would immediately update a room perfectly for Springtime. 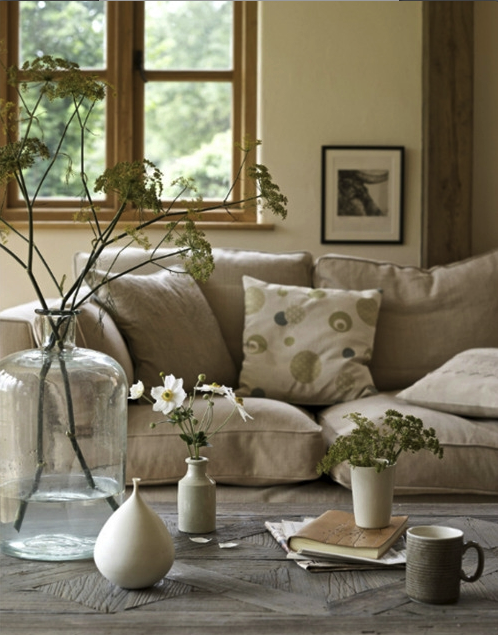 Again, a little less colour perhaps, but the creams, taupe’s and browns of these rooms really do bring the natural elements of the outside, inside, producing a perfectly rustic and rural setting to a room. Timber framed furniture and wooden floorboards provide a natural canvas which, teamed with textural fabrics such as linens, hessians, cottons and wools which fit seamlessly together to produce a fabulous countrified effect. Then all you need to do is add a few pot plants here and there to add greenery to complete the look. 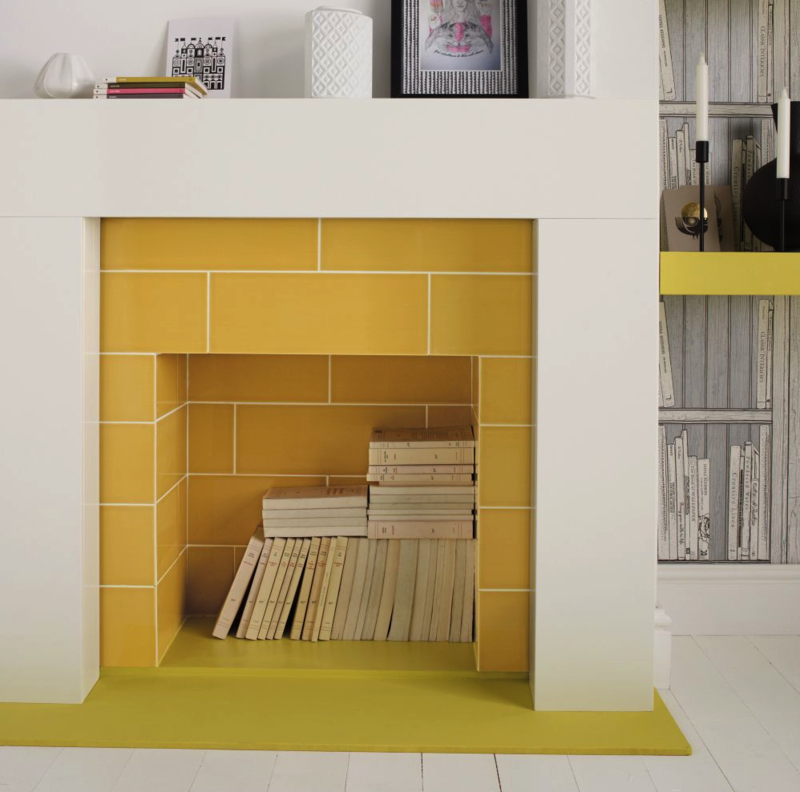 Yellow is one of the more obvious schemes which springs to mind when updating rooms for the warmer months as it really does just emanate the feeling of the new season with such vibrantly bright and stimulating colours. 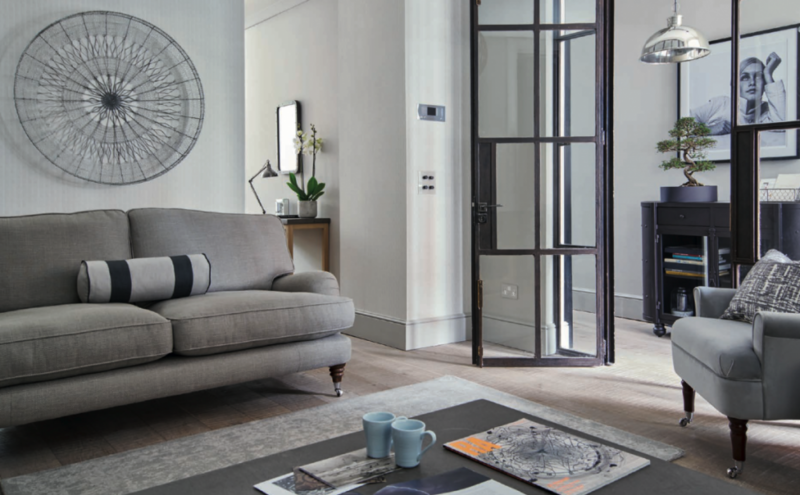 Shades of grey are always a bit of a timeless and stylish look in my book. No, not the book, with the 50 versions, but instead the great variety of tones, hues and shades of this classically understated colour choice. I am a colour girl so I love the colourful options but you know I have recently realised I like a bit of pink so I’d also go for the pink option. I love spring/summer brights. Most of our house is wood and white. I love the contrast of the stark white with the warmth of walnut wood. They’re both a great backdrop for a splash of colour, too. I have a tendency to opt for fuchsia or burnt orang but I love all things botanical at the moment so thinking of bringing those lovely greens in a bit more.